Constantinople (now known as Istanbul) grew up on the junction of the great trade routes between Europe, Asia and the Near East. In those days, anyone who travelled long distances went through it, particularly pilgrims on their way to the Holy Land. In a parallel with modern-day tourism, pilgrims and traders alike stopped off in the city and spent money. Trading links and networks were created, and gossip swapped (along with various exotic pests and diseases, of course). When roaming bands of Seljuk targeted the surrounding areas Alexius, the emperor of Constantinople, appealed to Pope Urban II for help. The Pope took the idea and ran with it, calling for all good Christians to go and secure Jerusalem. In no time at all the message turned into “Go abroad and kill foreigners” with the definition of the word "foreigner" being a pretty liquid concept. When waves of rag-tag travellers spoiling for a fight homed in on Constantinople, Emperor Alexius took fright and slammed the city gates in the faces of the people who supposed to be helping him. The people inside the city were scared, while the band of Crusaders were affronted at the horrible ingratitude of the people they had come to help. Hi Christina, I love the photo you've used here. Such a fascinating time in history - so long ago but people were still people like us!Good luck with the ebook. Thanks for commenting, Frances. That's right - love and romance transcend the centuries. 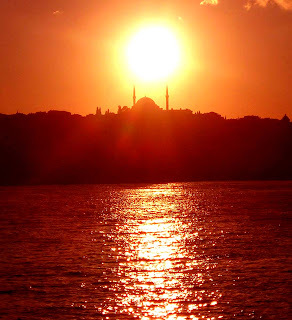 Constantinople, 'city of the world's desire' - it always has been. 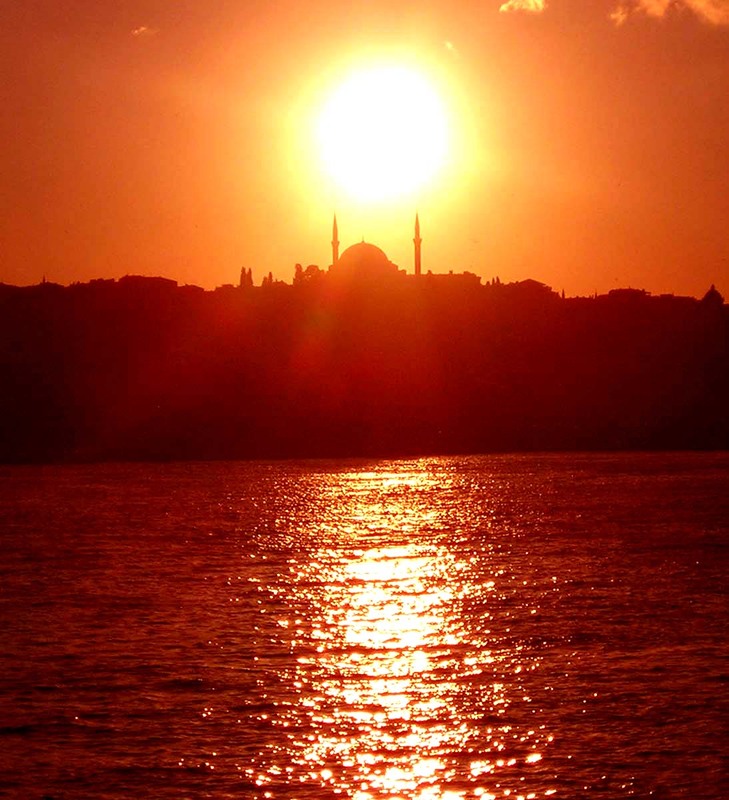 Your story sounds most interesting for me, I look forward to reading it, as I love Istanbul and it's history. I've written two stories set there - but in Regency times.